Summer dance intensives can be a huge success at your studio, if planned properly. Why not provide your students with an opportunity to learn, grow and have fun in the summer with new and old dance friends? A successful summer program doesn’t only refer to monetary profits, but to happy, healthy dancers and teachers who feel energised and excited for a new year of dance challenges. Here are seven ways to ensure you hold a successful summer dance intensive at your studio. #1. Choose a smart time frame. Whether your intensive is one week, five days or five weeks, it is important to remember that your students do need some form of break (and their parents will most likely be planning a vacation). Think about summer holidays (like Fourth of July, etc.) when planning the dates for your intensive. If you are going to require your dancers to attend this intensive, make the date known well in advance. #2. Hire energetic, high quality educators. Here’s the thing — a big name artist is wonderful to draw a crowd and it looks very attractive on paper. Please make sure, however, that these artists are good educators — not just good dancers. Some dancers/performers/famous artists are not fit to be teaching in a studio setting. Their strengths may lie in a big convention setting, or choreographing, which is wonderful and its own skill set. 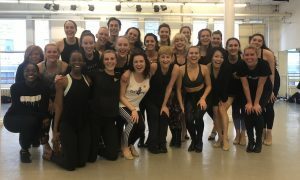 Try to hire people whom you know are going to train your dancers well, be energetic and have fun, while also being productive in the classroom. Money is always an issue, and it always will be. It’s very difficult to convince people to spend money. The parents need to trust that you calculated the math and worked up a fair price for your summer intensive, because some of them will do the math and want to know where their money is going. If you do hire one big name teacher, maybe hire local, wonderful teachers to surround that person so you are saving the parents and yourself some money. 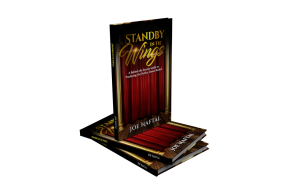 If you are opening your intensive up to outside dancers and guests, then I would suggest having a well thought out marketing strategy that includes online advertising, social media, and local public relations. Send a press release to local papers and websites, as well as Dance Informa and organise your free event listing at Danceinforma.us/dance-events. Dance Informa will make sure to list your summer intensive and may even feature your event in Daily Dance News on the Dance Informa homepage. Printing some posters to hand out to students and to place at local, supporting businesses like ice-cream shops, cafes etc can be a simple and fairly inexpensive way to increase awareness and excitement. #5. Account for the crazy. Murphy’s law is in full effect in the summer — anything that can go wrong, will go wrong. Have a full stock and supply of band-aids, Benadryl, ice packs, snacks and more. You will also probably have some tears, some self-doubt and some emotional moments to handle. Have backup — hire front desk staff who are good at putting out fires, and stay in line with your values. #6. Keep the parents happy. Remember the parents. Post videos, boomerangs, photos and snapchats of their dancers enjoying their classes and dancing fully invested, but make sure you have permission to do so. 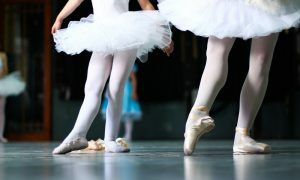 Hold an end of intensive performance or open class so the parents can watch and see what their children have learned and how much fun they have had. That way, their monetary investment in the dancer’s training is validated in their eyes. If their dancer is happy, they are happy (most of the time). 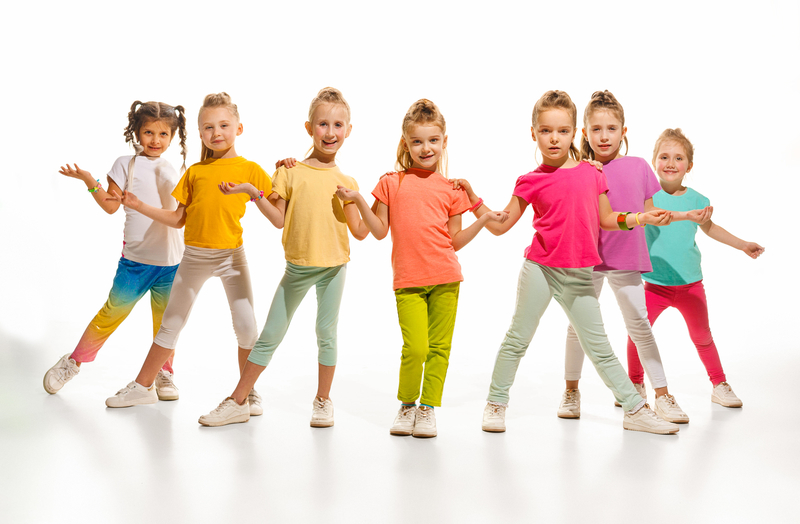 Enjoy observing class and watching your dancers’ joyful expressions while they’re learning. Take notes for your regularly-scheduled teachers. Breathe in the moment and that you made it — you did it — you ran a successful summer dance intensive! Real Talk: Is it okay to shout ‘werk it’ at a student performer?